Vulcan Training offers ICS courses which are locally relevant and of a high standard. Your training experience from start to finish is professional, hassle free and rewarding. 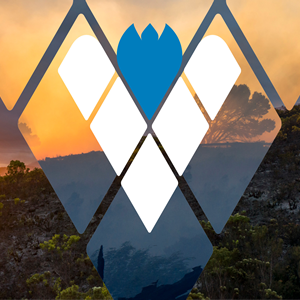 Vulcan Training is endorsed by South African ICS, providing training based on the United States – Federal Emergency Management Agency (FEMA) ICS courses. 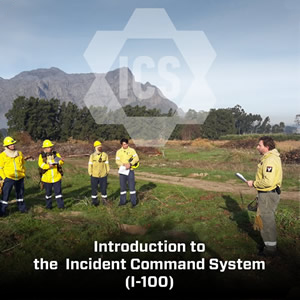 ICS I-100 provides a background and history of ICS and discusses why the use of a standardised management system has been adopted worldwide. This course also covers the features, principles and organisational hierarchy of ICS explaining why it is so beneficial in a Southern African context. The ICS 100 course is broken into an introductory Module, 6 learning Modules, and a final exam. Able to demonstrate basic knowledge of the incident command system. Prepared to coordinate with response partners from all levels of government and the private sector. ICS organisational principles and elements. The ICS 100 Online Course has various Training Course Plans – Select the one which matches your needs and budget. You recieve a digital Course Certificate as a PDF on succesful completion of the course. 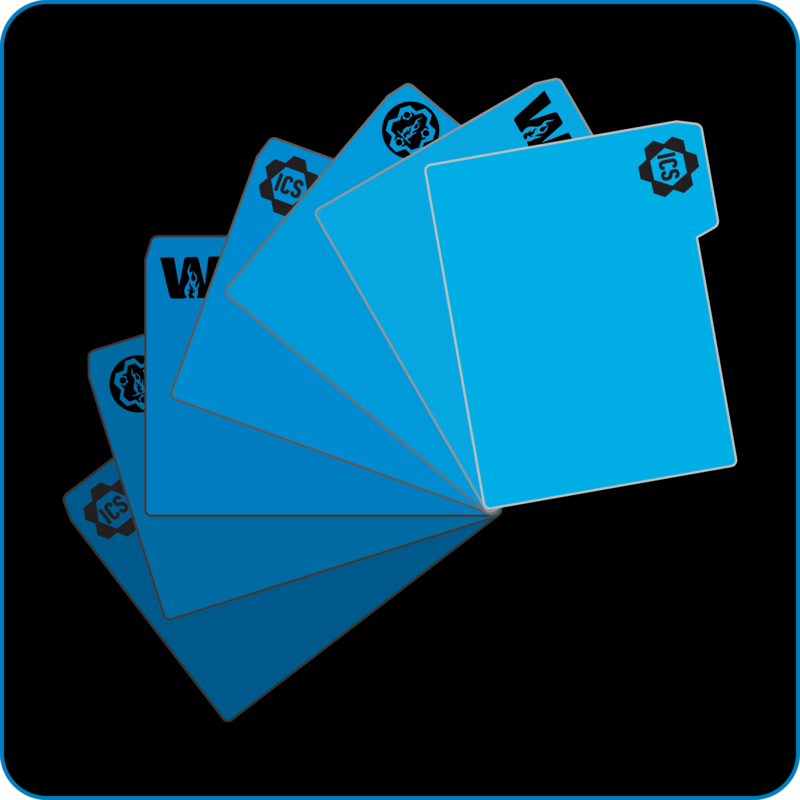 (Not applicable for the Blue Training Course Plan). All emergency response personnel and supervisors. Landowners who are exposed to incidents on their property or surrounds. Oil and Gas Industry, Mining Industry etc. Companies’ Health and Safety Staff. Anyone who may be involved in the management of any kind of incident or event, of any size, complexity or duration. Anyone who will respond to an incident using ICS.